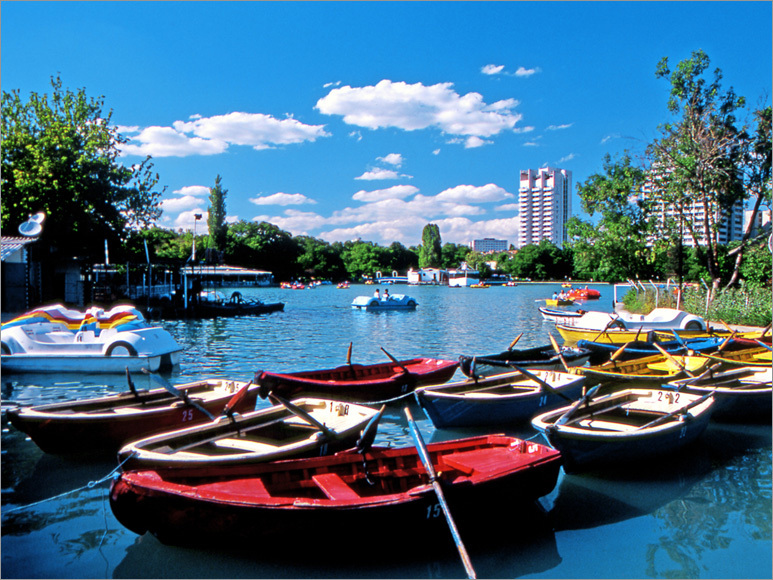 Ankara, the capital city of Turkey is located in the heart of Anatolia. The city is surrounded by Kirikkale and Kirsehir to the east, Cankiri and Bolu to the north, Bolu in the northwest, Eskisehir to the west and Konya and Aksaray to the south. Partly steep Yildirim, Isik and Yakut Mountains in Cubuk and Kizilcahamam districts in the north surround it. The northern borders of the Ayas, Beypazari and Nallihan districts are surrounded by the Karakiris, Kartal and Manastir (Monastery) Mountains. Lakes in the province include: Mogan, Eymir, Karagol, Kurumcu and Samsun. Wide climate differences are seen in the province. 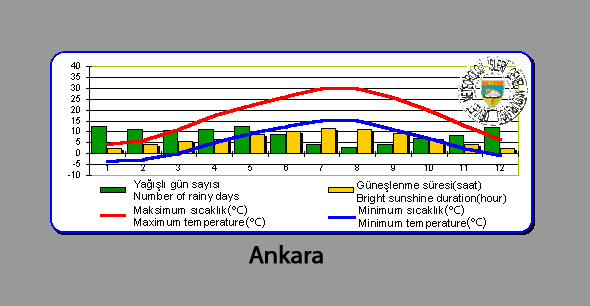 Continental climate conditions are dominant in Ankara. The winters are cold and the summers are hot due to the surrounding mountains. Spring is the rainiest season. Ankara is the centre of the road and railways network of Turkey. Transportation is available to each corner of the country. It has an international airport that provides both domestic and international services. The date of the first settlement in Ankara is unknown, however, the research in the area indicate that the city has been a residential area since the Palaeolithic Age. Civilizations from the Palaeolithic Age were found in the Kizilcahamam District. There are traces of civilization from the Early Bronze Age in Eti Yokusu, Ahlatlibel, Karaoglan and Kocumbeli. There is also a Hittite settlement in Bitik near the Murtet plain and an important sacred residential area from the Hittites Age in Gavurkale near the Haymana District. The first establishment of Ankara as a city was in the Phrygian Age. The capital city of Phrygia is within the borders of contemporary Ankara and it is one of the most important ancient cities of the Central Anatolia. According to the legends, the great Phrygian King Midas founded Ankara as well. The Tumulus in the region indicates the Phrygian settlements in Ankara region especially between the years 750 – 500 BC. It is known that the city, which was under the Lydian and then Persian rule after the collapse of the Phrygian State, was a small trade centre on the famous King’s Road that was built during the time of the Persian King Dareios I (522-486 BC). Two centuries later, Alexander the Great ended Persian rule in Anatolia. It is known that the Tectosages, a tribe of the Galatians, who came to Anatolia from Europe in 278-277 BC made Ankara their capital city. The first structure that can be seen at the Ankara Castle is from that age. The Roman Emperor Augustus took over the city from the Galatians in 25 BC and made this area a province of Rome. Later on, the city was overtaken by the Byzantine Empire and remained under Byzantine Empire rule between the years 334 - 1073. After Seljuk Sultan Alparslan defeated the Byzantine army in 1071, Ankara was taken over by Turks in 1073. From with this date the city spent different periods under Turkish, Byzantine and Mongolian rules. 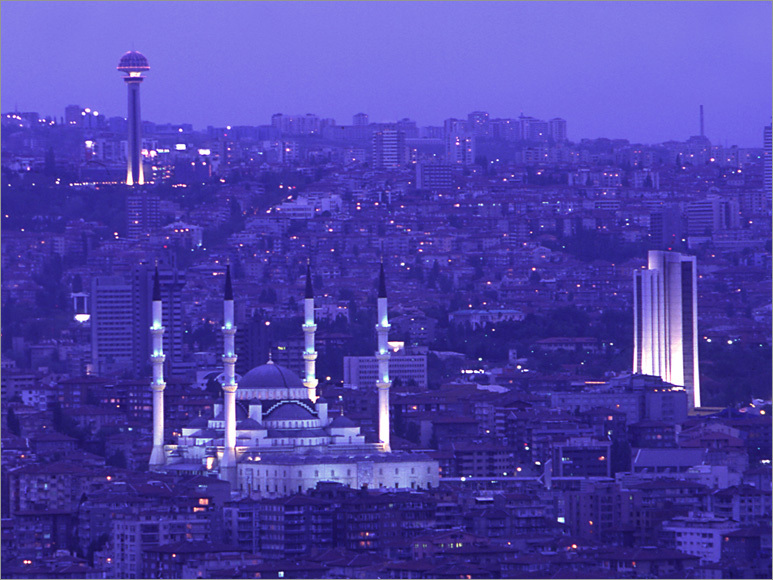 Ankara kept its importance as an important commercial centre during the rising period of the Ottoman Empire. 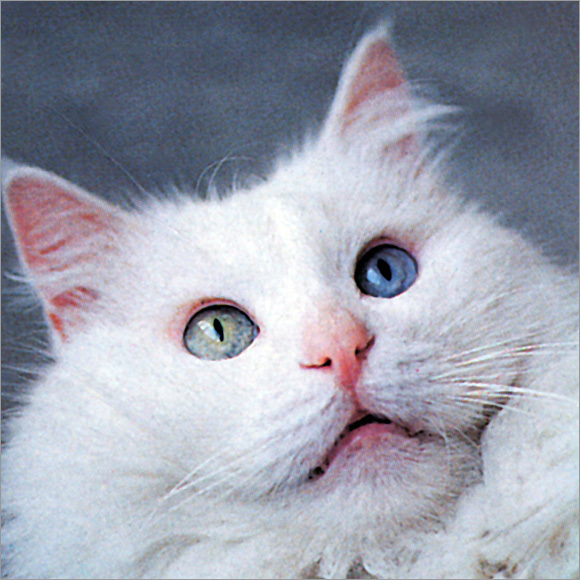 It kept its importance until the 19th century and then started to lose its stature. The fact that the city was connected to Istanbul by railways in 1892 could not solve this stagnation and then the city, which declined even more with the effect of the two world wars, the fall of the Ottoman Empire and the fire in 1917, only became important again during the Turkish Independency War. 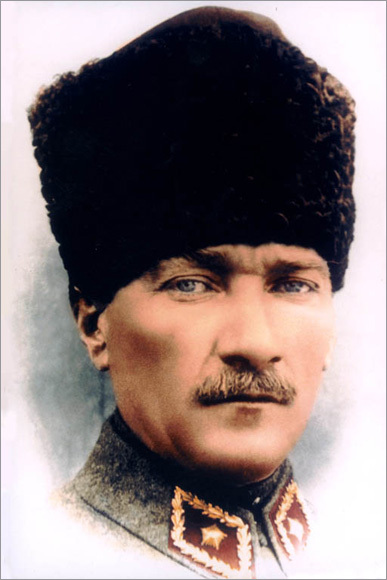 Ankara became the capital city of newly established Republic of Turkey on the October 13th, 1923 as the control centre of Turkey’s Independence War.